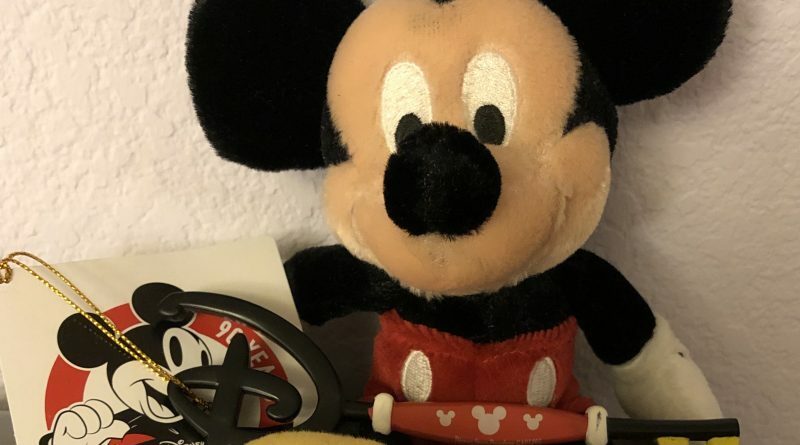 On November 18, 2018 the celebration of Mickey Mouse’s 90th anniversary year fell on the official day of the mouse’s premiere. 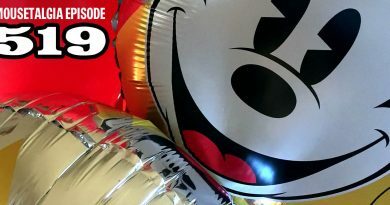 Destination D in Florida was all about Mickey through the years, Disney Parks celebrated with in-park specials for the day, and for a more local celebration Disney Stores had their own special parties. 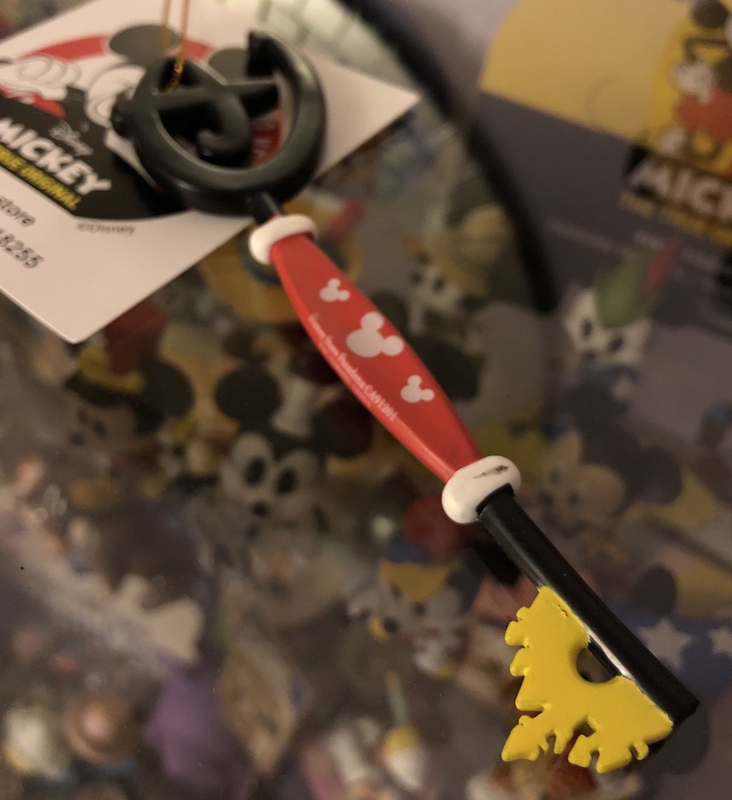 In all Disney Store locations (not including outlets) special edition Mickey Mouse colored store keys were passed out to the first 90 shoppers. Not living close enough to go to Disneyland and Florida being more than a hop skip and a jump away, my local Disney Store seemed like a great alternative to celebrate the occasion. 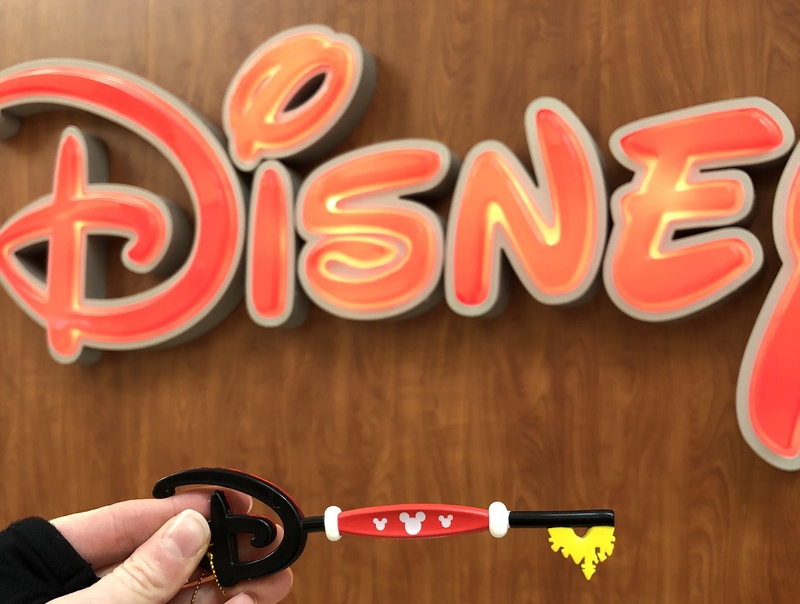 Given the limited nature of the keys per location – though when you do the math of roughly 387 stores (according to Google) times 90 keys about 35,000 keys were made for the day – we decided we should probably err on the side of caution and get to the mall early. 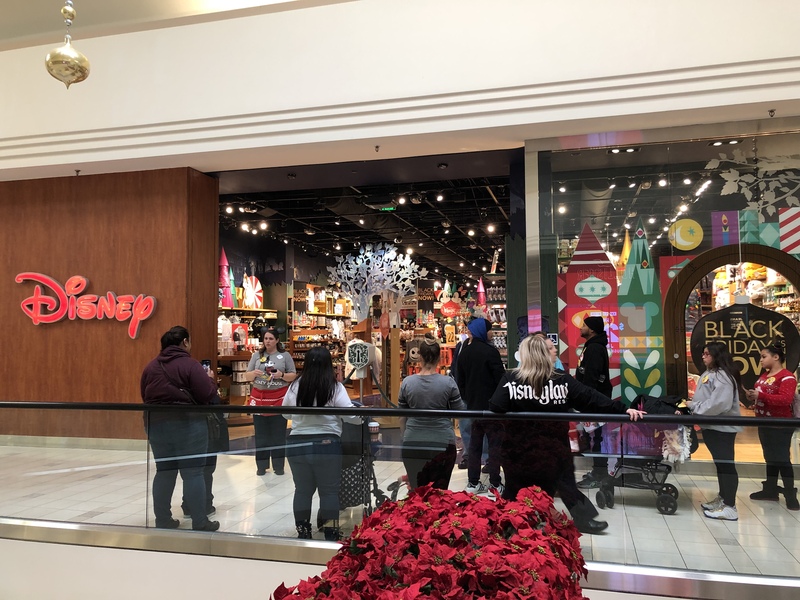 Unfortunately, I did not do my research to find out that the mall opened at 11 on Sundays so arriving at 7:30 was not the best option – especially with the bad air quality in Northern California due to wildfires and the recent cold snap. It was a long wait with about 30 other people eagerly hoping mall security would take pity on us and let us line up inside. Not knowing how many other lines were forming at the other doors of the mall when we were finally let in (at 9am) we were happy to find that the only other people clamoring to get into the mall were the mall walkers. 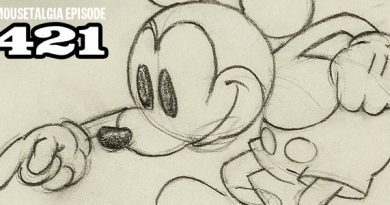 These individuals also got into the Mickey spirit, broke their stride, and joined the fun. 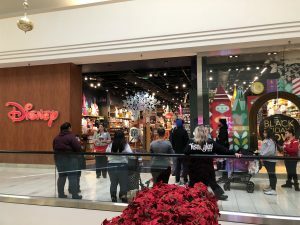 Once warm inside the mall, and forming an orderly line with no pushing or shoving, two cast members were ready to greet us and get things going. 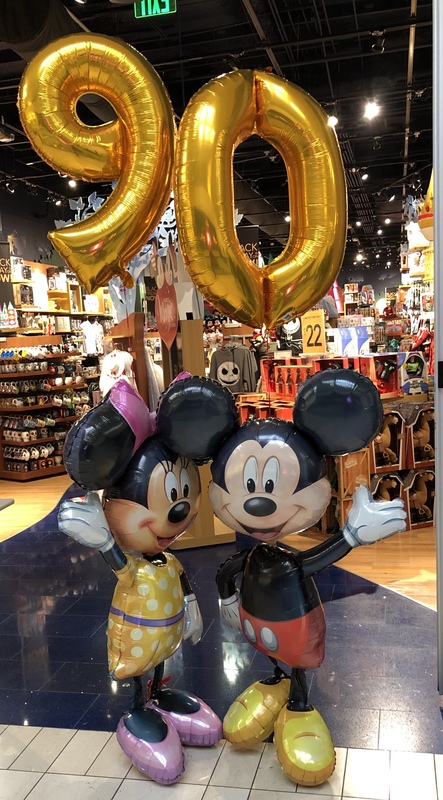 The gate to the store was partly opened and special balloons from Party City were on display to give the entrance a more festive feel. 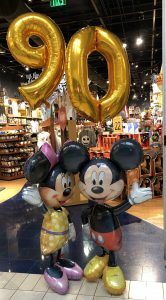 Because Mickey wouldn’t be there in person many people were contented to take a selfie with the Mickey and Minnie standing balloons hovering just below big gold 9-0 balloons. 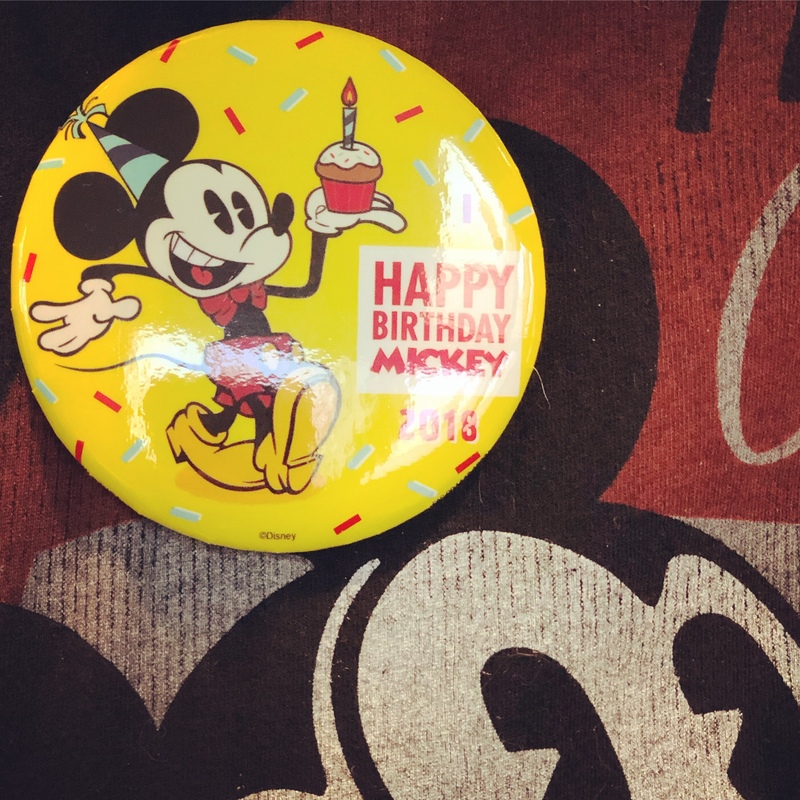 Our first giveaway was a “Happy Birthday Mickey Mouse” button featuring the newest version of Mickey Mouse from the current shorts. 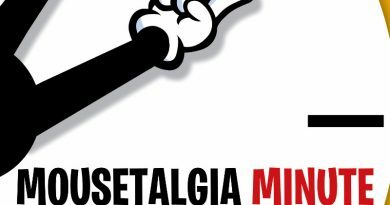 Our next treat was a 20% off coupon to use later in the month which, with the holiday season already upon us, will prove useful. For the kids in line they were given paper mouse ears and stickers to decorate their own ear hat while they waited. 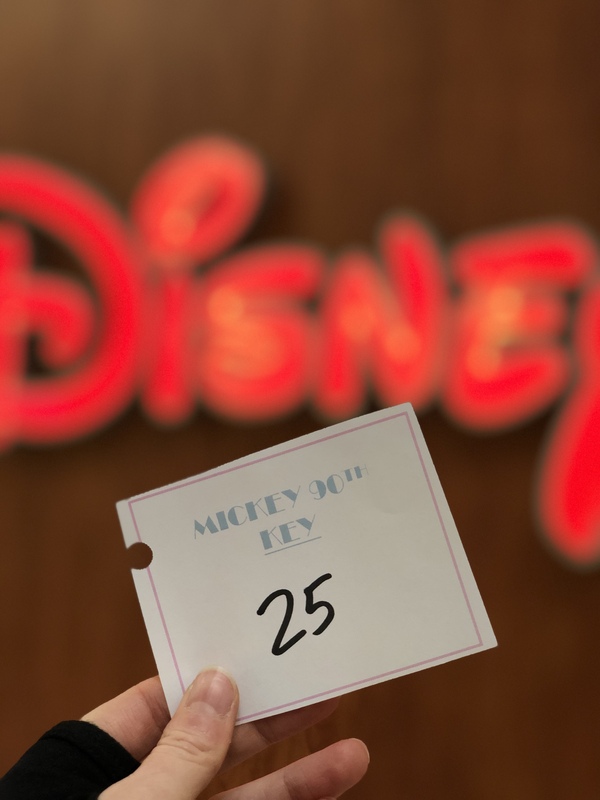 This was their consolation prize because the next handout was only for those 18 and older: a numbered ticket to guarantee a Mickey Mouse key. Our next bit of good news was that the store would open an hour early to accommodate the early shoppers. 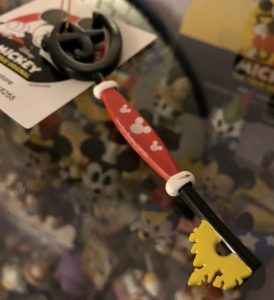 While a ticket guaranteed that you would get a key, the next piece of the puzzle was that you had to purchase something (of any value) to be given the key. There were a few people who chose to get in and out quickly, but it did not take long for a line to form that wrapped around the store and made me stop in front of more things than I needed to see. 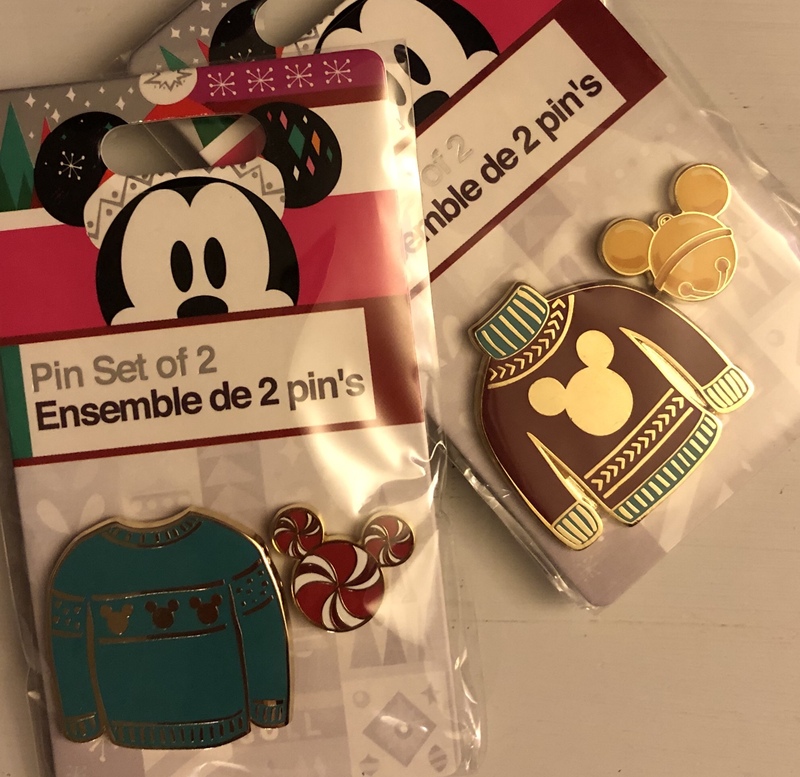 What I should have done was pull out my Annual Pass and purchase the Disney Store AP special holiday ugly sweater pins that are available for either $5 or free with a $25 purchase. Alas, I spent enough money to get one set for free and purchase the other set for $5. 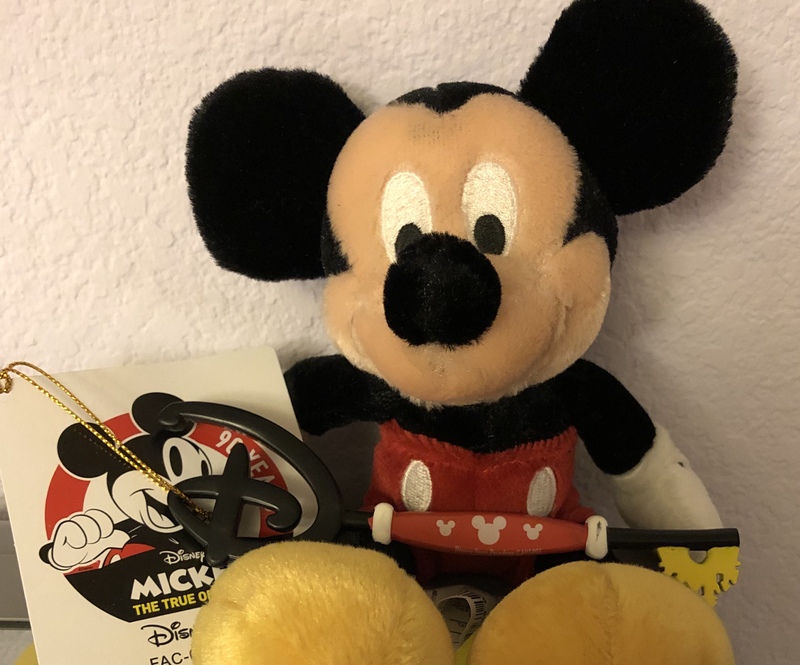 With that, I guess there’s not much left to say but happy birthday Mickey and we’ll M-I-C you for the next anniversary.